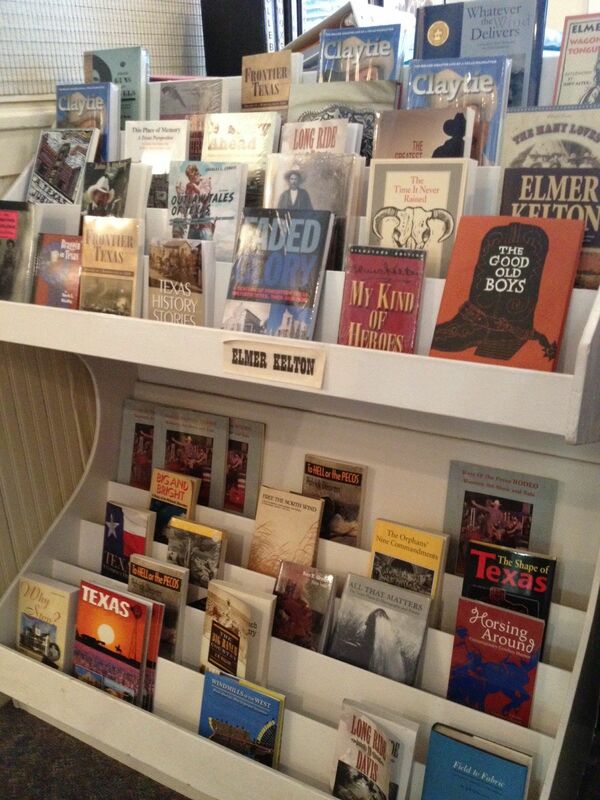 The West of the Pecos Museum is a historically recognized landmark in Texas that opened in 1963. The museum is composed of two parts; a saloon built in 1896 and a hotel added in 1904. The original Saloon is on the ground floor and you should start your visit there. Don’t forget to check the “Exhibits” page for a partial listing and photos. 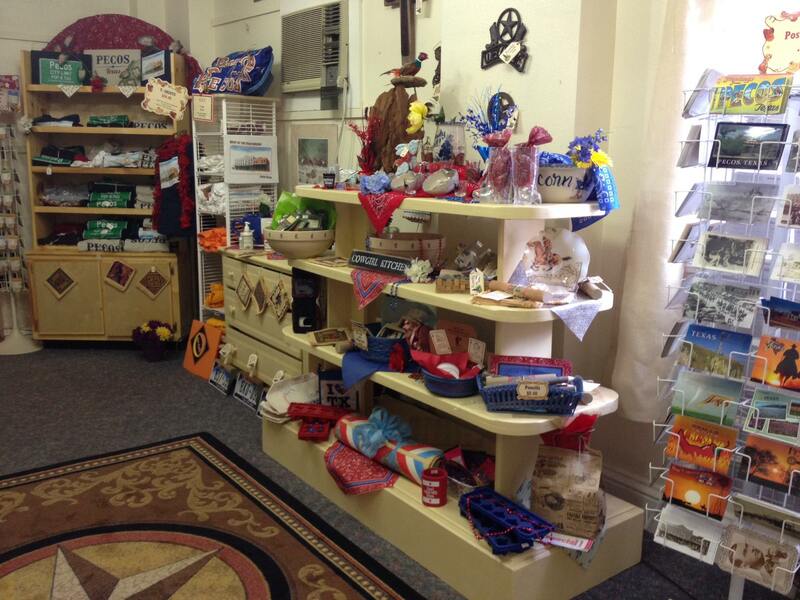 After you have visited the museum, take the time to visit the museum gift shop for collectibles, decor, and printed history on the museum and the city of Pecos. 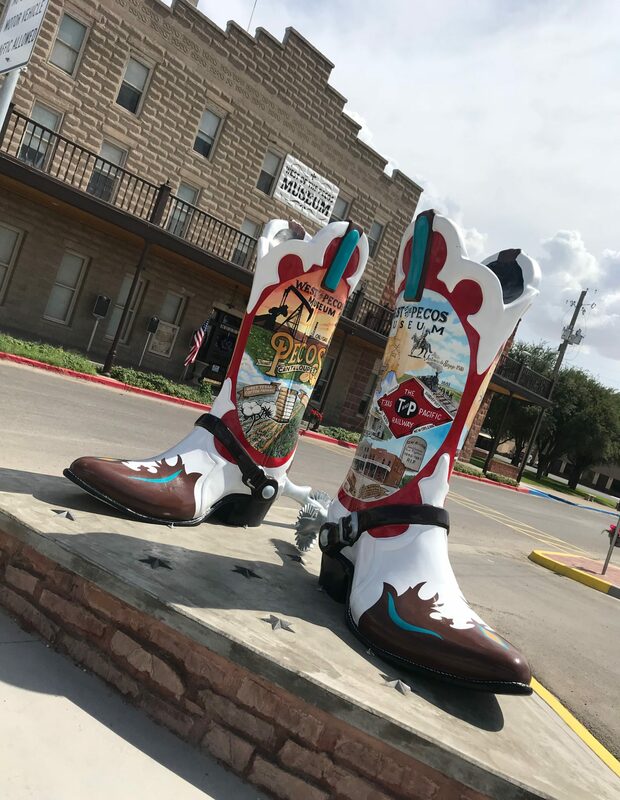 As The West of the Pecos Museum is known today: Three full floors with over 50 rooms of exhibits collectively, artifacts, history, and West Texas lore as well as the outdoor exhibits. All are available to the public at a self-paced walking tour or with a Guided Tour. Don’t forget to bring your camera. Check our “Events” page under About Us for additional Museum fun. New Items in the Gift Shop! We have new items in the gift shop! 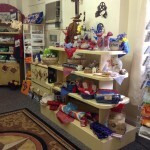 There are mugs, t-shirts, small toys, magnets, wind chimes and more! We might have that one thing you’ve been searching for! 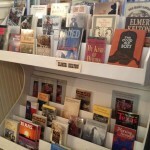 While you’re here, you can also check out the Museum Bookstore. Come by, see us, and check it!